OGYoutube app, have you heard about this app? No, then in this tutorial you will. It is an Android APK file that allows Youtube videos in screen off mode or background. Now the question is why we need to play youtube in lock screen mode on our Android smartphone? So, the answer is simple sometimes while listening songs, podcasts, audiobooks or radio on Youtube where either there is no video or it not worth to see. Our original Youtube app is not run as a background app if we do, it will turn off the audio of the video as well. And the same happens when we turn off the screen of our Android phone. In this tutorial, I will show you how to keep playing Youtube videos in the background while the Screen-off in Android smartphones. 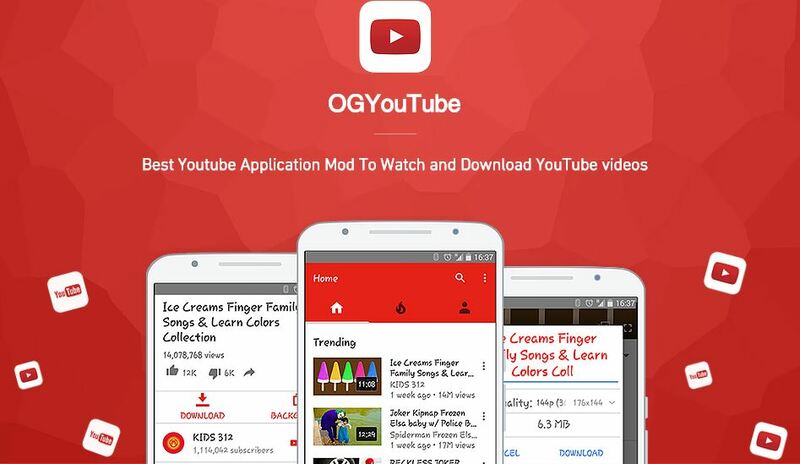 Before going further let me introduce an Android app called OGYoutube which we are going to use in this tutorial. 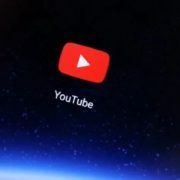 OG YouTube is a modded Android app based on YouTube App with all similar features but with some additional capabilities. If you want to run YouTube videos with the same look and feel then OGYouTube app is one of the best apps. 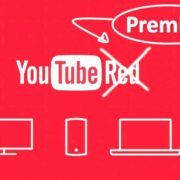 It allows to download YouTube videos on Android device, play & watch YouTube videos in the background without rooting smartphone even when the screen lock. Moreover, from the setting of this app one can set the default video quality to download from YouTube. Furthermore, it is not only limited to videos only; one can download the video as mp3 as well. It is 100% free Android app and one can use it without the fear of any phone damage. The latest version supports Android Marshmallow too. As it is modded app and that’s why it is not available on Google Play store. 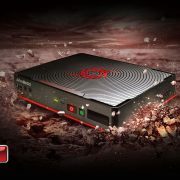 So, to download the OGYoutube got to their official website which is official-plus.com. You will find two apps their: One is OG YouTube Apk and other is MicroG For OG YouTube, download both of them and install. 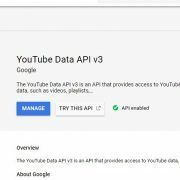 By default, the Android phone disabled the option to install external source APK file and to install OGYoutube you need to enable it. 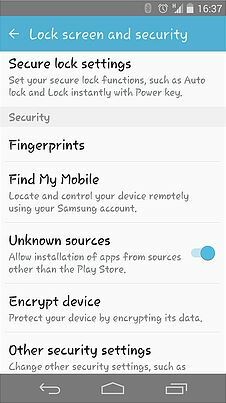 For that go to Android settings —> Security —> Unknown Sources and enable it. Now install both the APK files you downloaded in Step 1 of this tutorial. Tap on the three dots given at the right top side of the OGYoutube app. Select the OG settings and Downloads option. 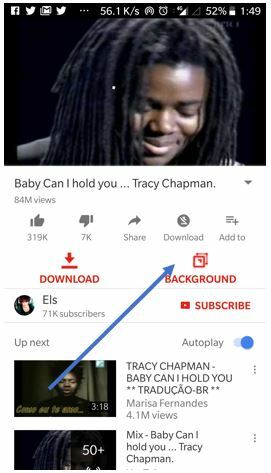 Check to enable Screen-off Playback, it allows you to play Youtube videos when you switch off the screen off on an Android phone, the video will keep playing in the background. Select the Enable background Payback option. When you switch to another app, the Youtube videos still playing in the background app. So, finally here is the main thing for what you’re reading this article, the background play. You can either just turn off the screen or tap on the Background option given below the playing video in OGYoutube app. In both cases, the audio is not going to be stopped. While playing the video on OGYoutube you will see an overlap icon on the playing video screen. Tap that icon and you will see a floating window playing Youtube videos. The benefits of this feature are you can see or play the Youtube videos while chatting on WhatsApp, browsing the internet on chrome or using some other app. In OGYoutube you don’t need to change the video quality every time to save the mobile data. It has an inbuilt feature from where you can select the default video quality. Furthermore, it allows to set the video download folder, Number of downloads simultaneously, Enable the speed limit of downloading videos, swipe directly left or right o change the volume and brightness and more. These are some option available in OGYoutube those not only allow you to play YouTube videos in the background while turning off the screen but also few other useful options. If you stuck somewhere or have some questions, please let us know; the comment box is all yours. While Background Playback works, there seems to be a bug. I have both playback options selected from setting, but it didn’t work until I completely kill the session and relaunch it. It works nicely in the background after relaunch, as long as I don’t select anything from the 3 dots menu, or touch any tab.